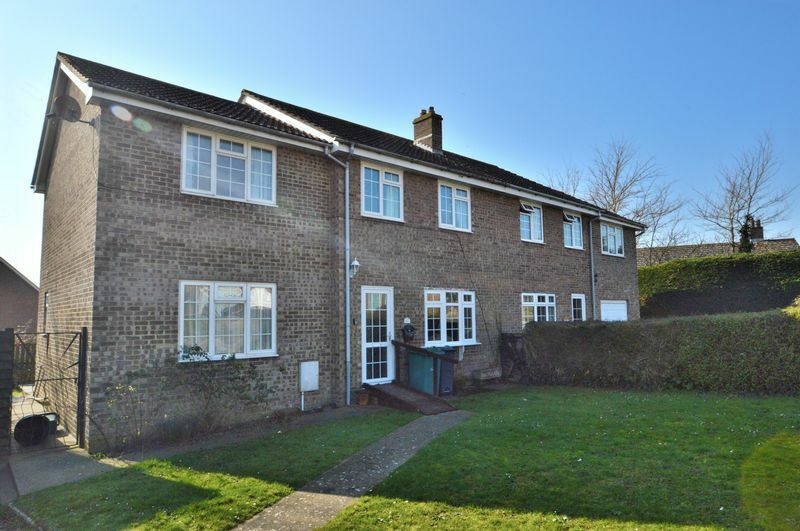 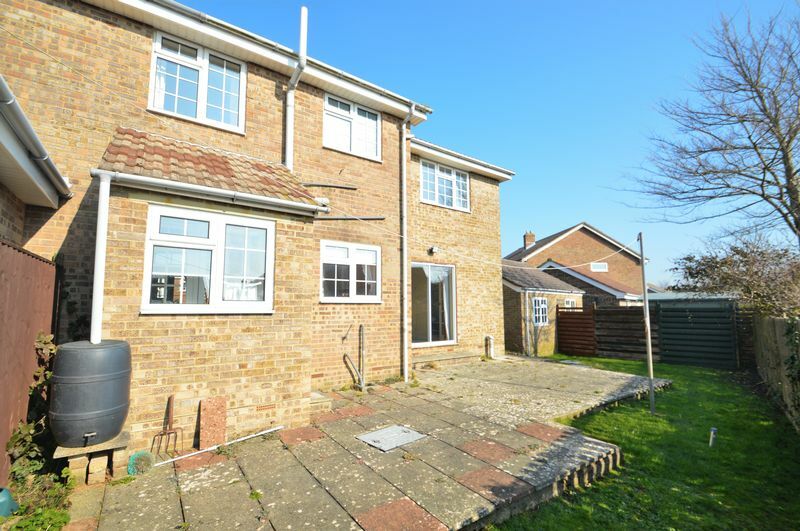 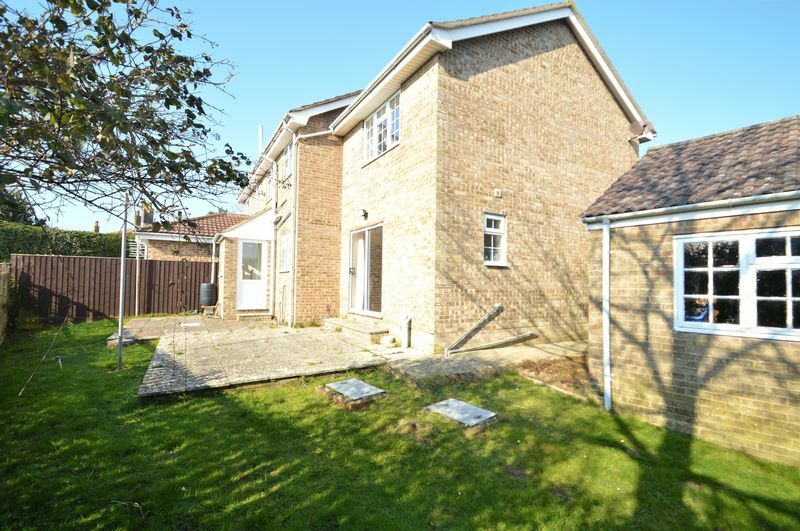 Offered with VACANT POSSESION this incredibly spacious 4 or potentially 5 BED SEMI detached house is a brilliant opportunity for a buyer looking to put their own stamp on a family home! 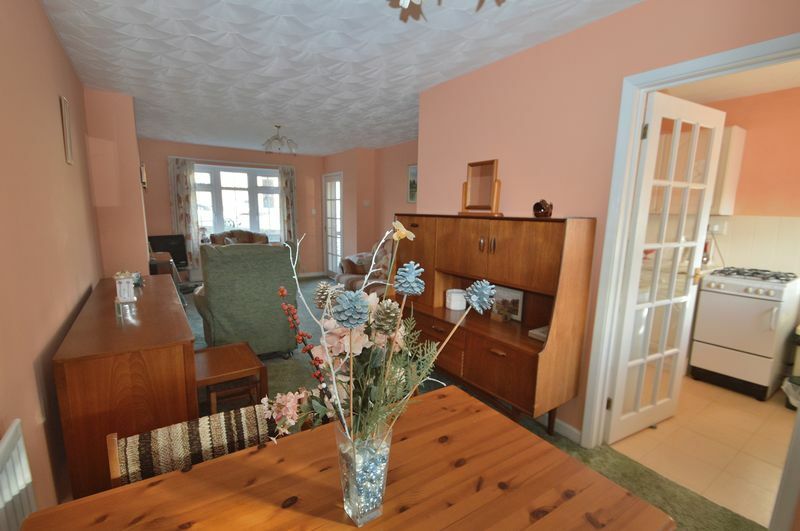 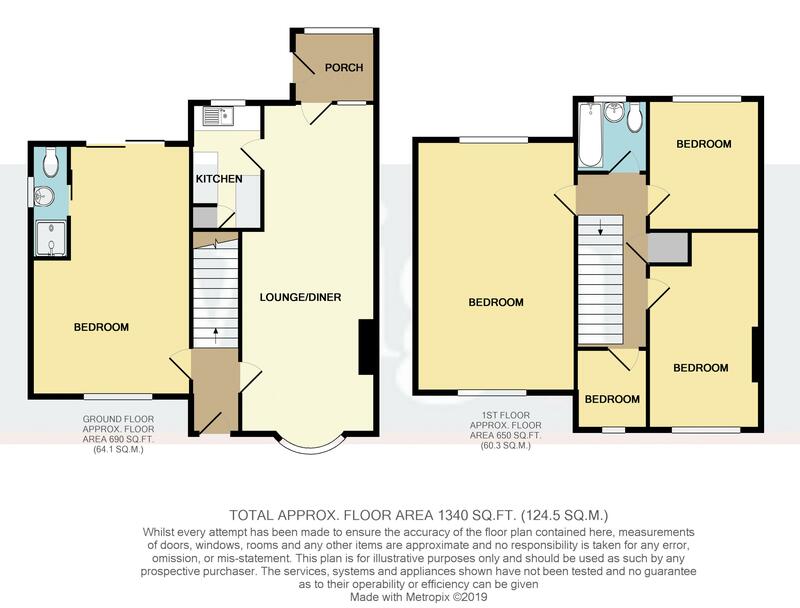 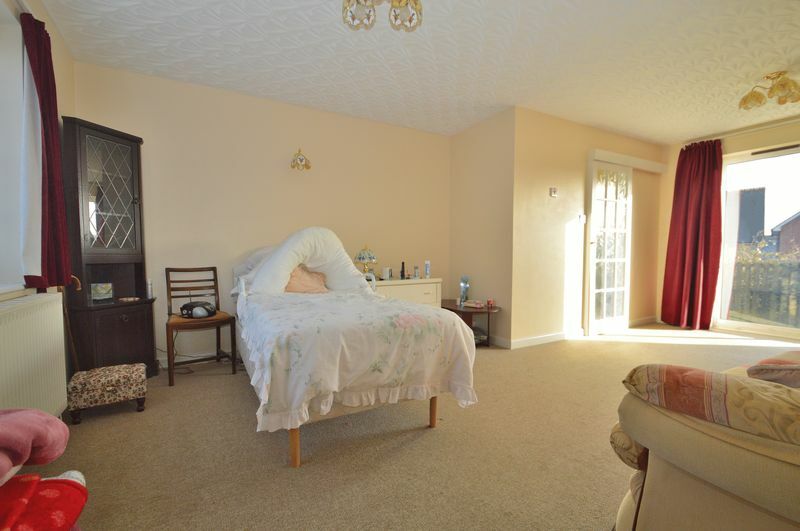 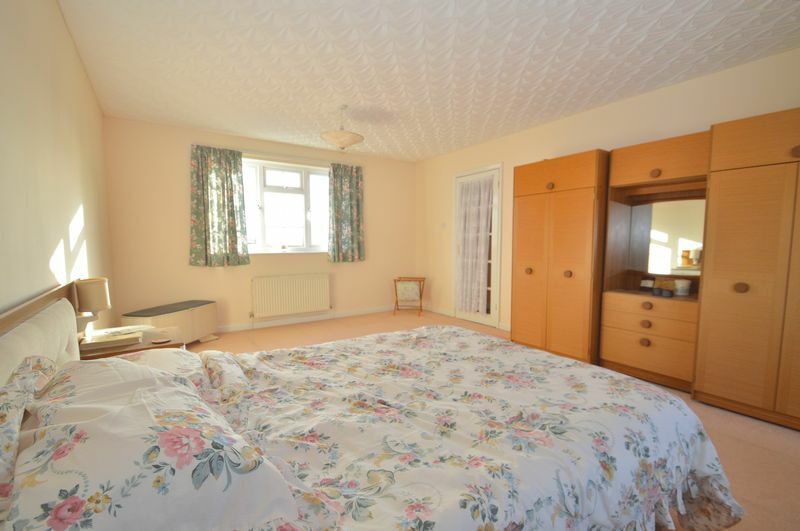 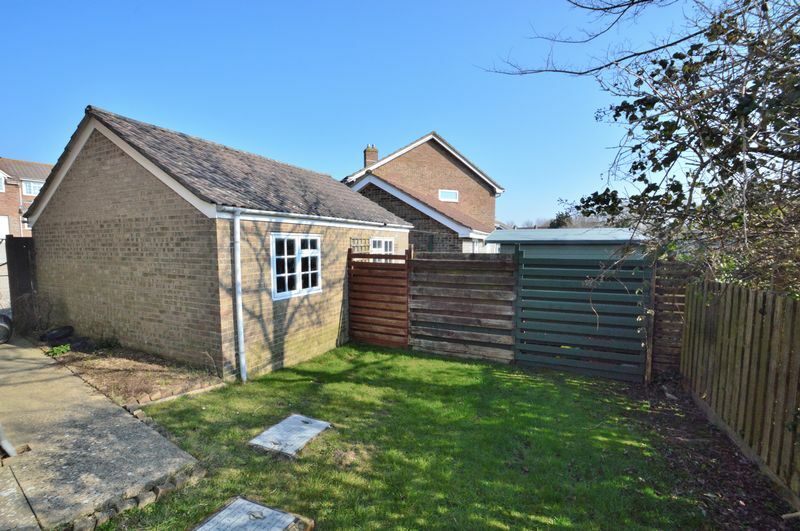 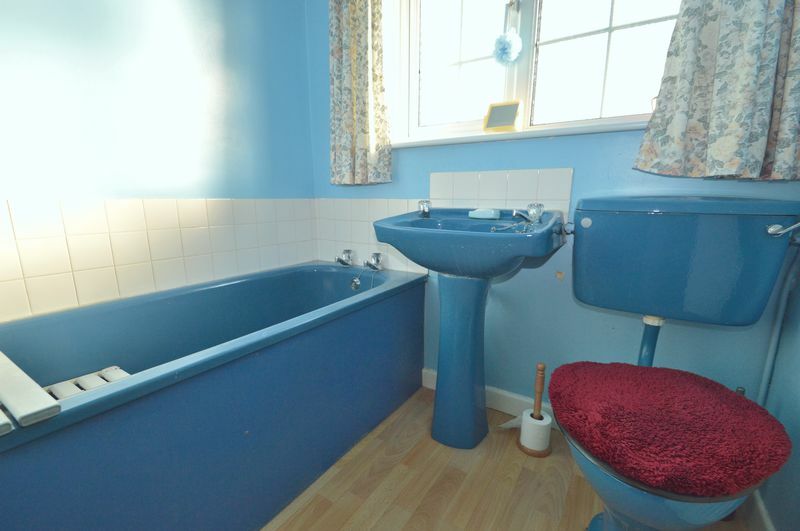 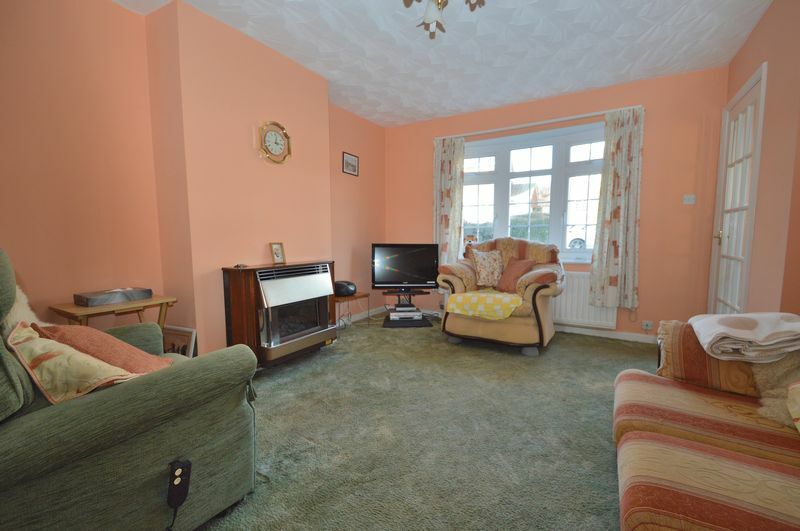 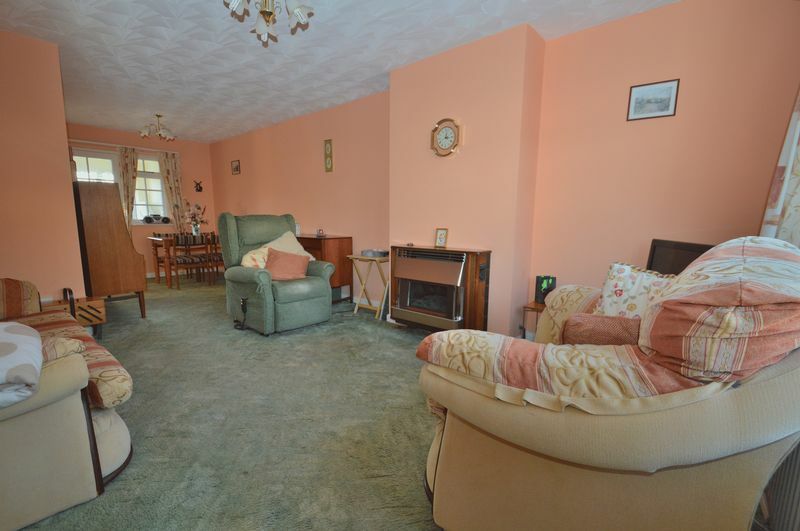 Having been previously extended by its current owner the property has the potential of flexible living accommodation with an optional downstairs bedroom or second reception room. 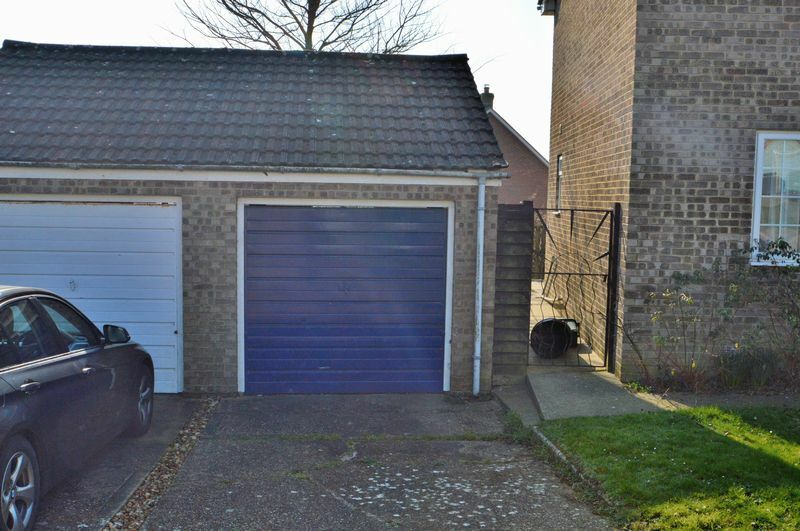 Including both a driveway & garage, parking should never be a problem and there is also a front and back garden of a decent size though easy enough to manage. 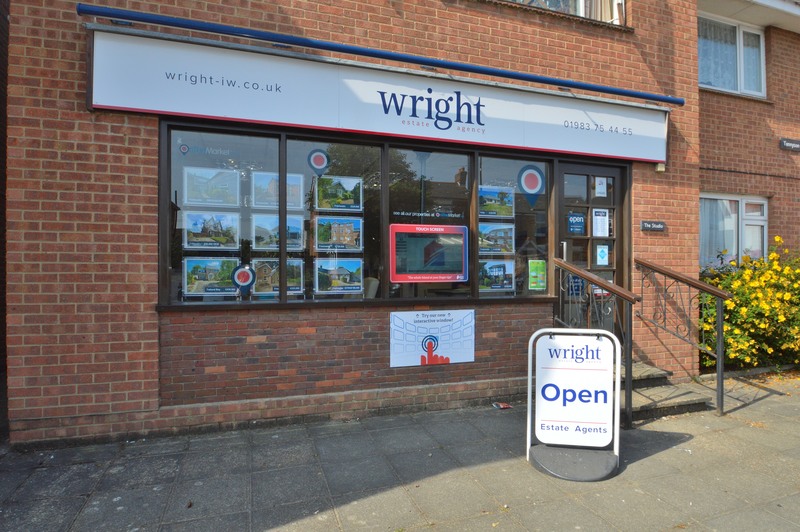 All the amenities of Freshwater are only 0.2 of a mile away where you will find such shops as Butchers, News Agents, Sainsbury’s Local, Co-op, and a range of Café’s and Eateries. 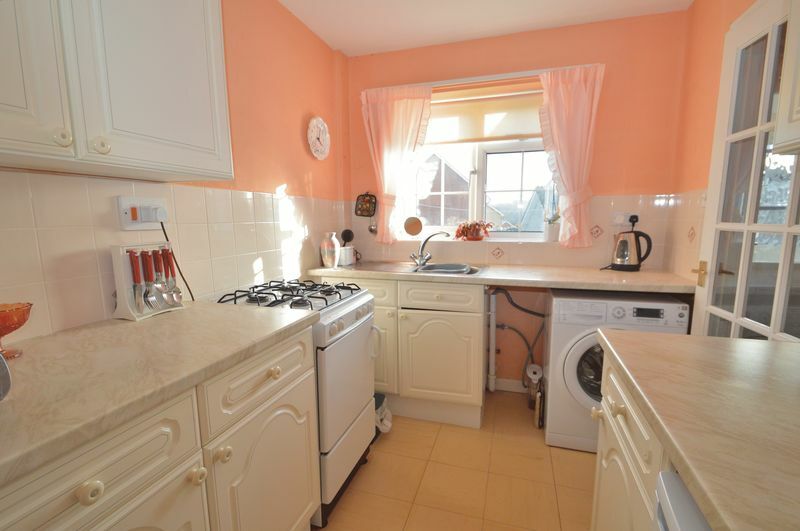 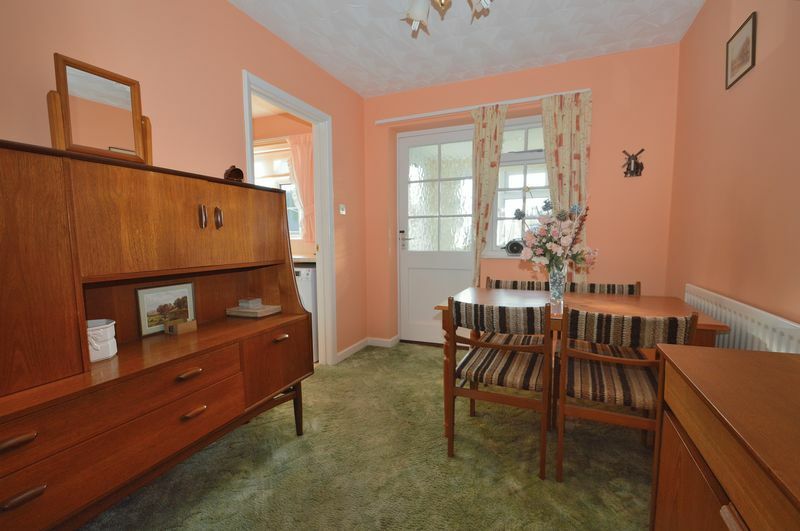 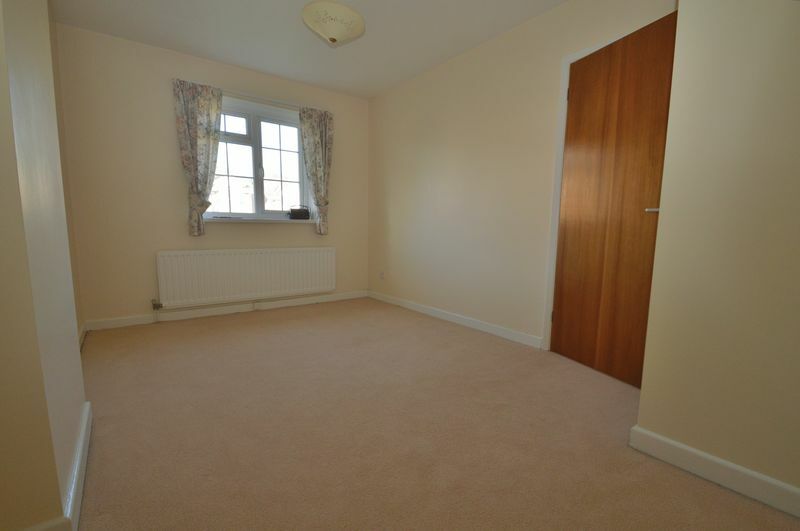 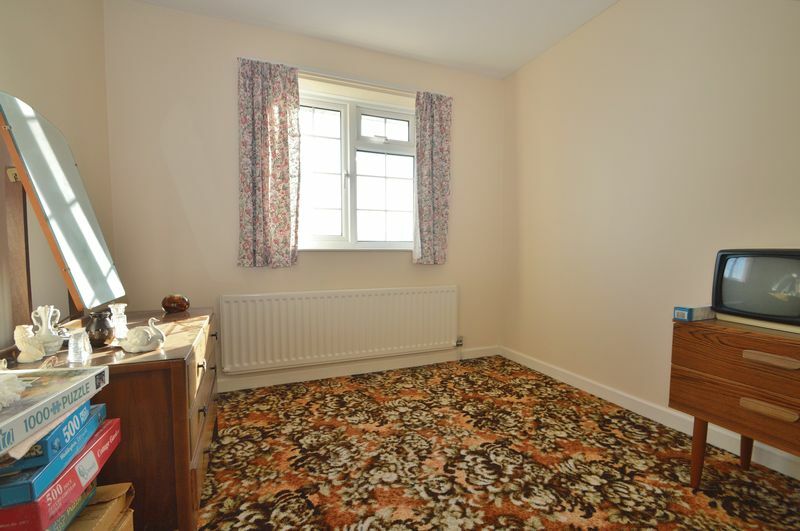 Offered CHAIN FREE, a viewing is advised to appreciate this house, so please contact 01983 754455 to arrange.